Even before the S Class coupe could go on sale, Mercedes-Benz have revealed the S63 AMG coupe at the New York Auto Show which commenced today. 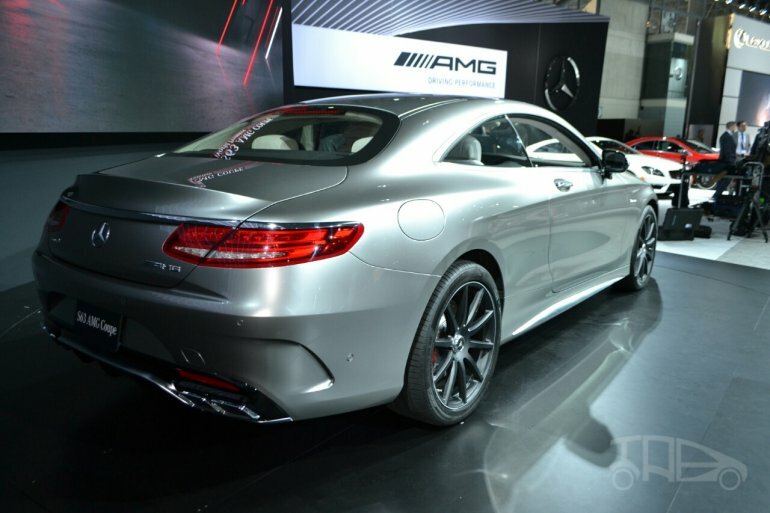 The S63 AMG coupe is based on the S Class coupe which debuted at the Geneva Motor Show earlier this month. Where the S Class coupe gets a 4.7-liter V8 engine producing 455 hp and 700 Nm of torque, the S63 coupe gets an AMG tuned twin-turbo 5.5-liter V8 engine outputting 585 hp and 900 Nm of torque. An AMG SpeedShift 7-speed dual-clutch gearbox can channel this power either to the rear wheels or to all wheels in case of the AWD model. The RWD model does 0-100 km/h in 4.2 seconds, while the AWD takes only 3.9 seconds for the same sprint. Top-speed is electronically limited to 250 km/h. The S63 coupe replaces the CL63 AMG, which is based on the previous edition of the S Class. Not only is the new S63 more powerful than the CL63, its also 65 kg lighter than its predecessor, says Mercedes. 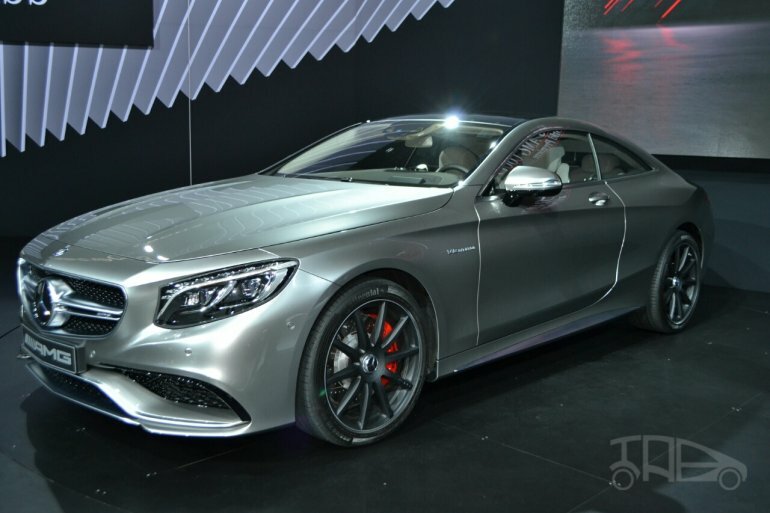 Customer deliveries of the S63 coupe will begin in September this year. Further details are available in the press release below.